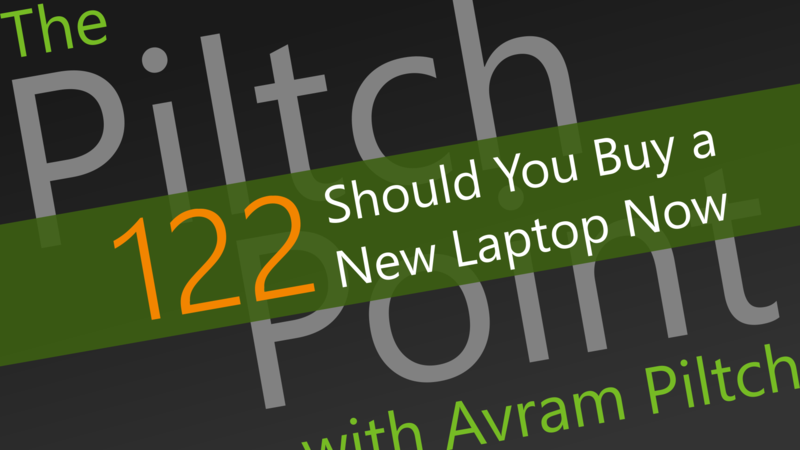 This week, Avram Piltch discusses whether or not it is a good idea to purchase a new laptop right now. Last month, Intel's Kaby Lake processors were released, and we are starting to see the first new laptops sporting this hardware. For example, the Dell XPS 13 received a refresh, giving you a thin laptop, keeping ports and adding longer battery life and the new processor. But, is now a good time to get it, or any laptop, or should you wait for a little while? Avram has the answer.